One most notorious financial pyramids of recent times, the MMM of the 1990s, having earned its founder a prison term, has been revived in Russia and is now eyeing hungrily at European investors. 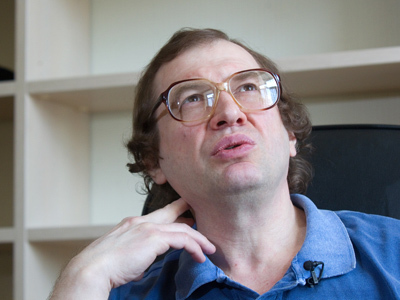 ­Back in the last decade of the 20th century the notorious MMM project headed by Sergey Mavrodi, wiped out the savings of millions of people. 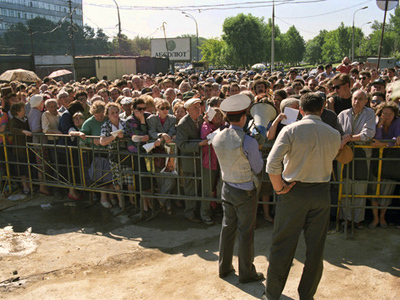 Russia being one of the few countries where financial pyramids are not illegal, an estimated 10 million people were sucked into his pyramid scheme, which was masked as an investment firm. 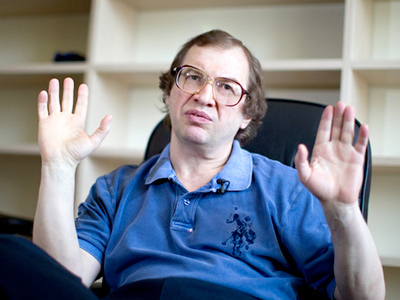 Arrested in 2003 following years on the run, Mavrodi then spent four years in prison for fraud. But now, released in 2011, the man often called “the Russian Bernie Madoff” is back with new plans – and not only for Russia. The revived MMM financial pyramid is starting its expansion into Europe, Izvestia newspaper writes on Tuesday. The website i-mmm.eu, which targets European investors, is offering the services of the company’s agents in Lithuania, UK, Norway and the Czech Republic. Mavrodi himself has confirmed his intention to attract clients in Europe. “For the time being we are not yet largely represented in Europe or in the West on the whole, though as many as 20 million people are already taking part in the structure. But soon we will make a breakthrough. A large-scale advertising campaign is planned in the Western mass media,” Mavrodi told the newspaper. 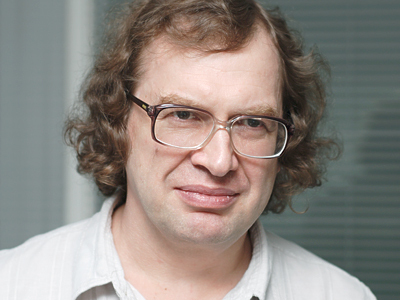 However, a number of experts commenting to Izvestia on a new venture by Mavrodi expressed strong doubts as to whether the MMM proposals will attract Europeans. The reasons they give are the lasting crisis in Europe and the high-level financial competence of the people. Also, a source from the Financial Service Authority said that in order to open an office in the UK, for instance, the pyramid’s organizers will have to pass exams in this institution personally, which is a tough task to do. 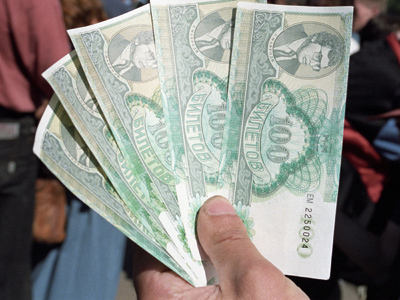 However, Izvestia believes there will be some people in Europe willing to invest into the dubious scheme. In Russia alone, within a year 50 offices of the company have been opened, while nine are operating in Kazakhstan, one in Kyrgyzstan and one in Greece.